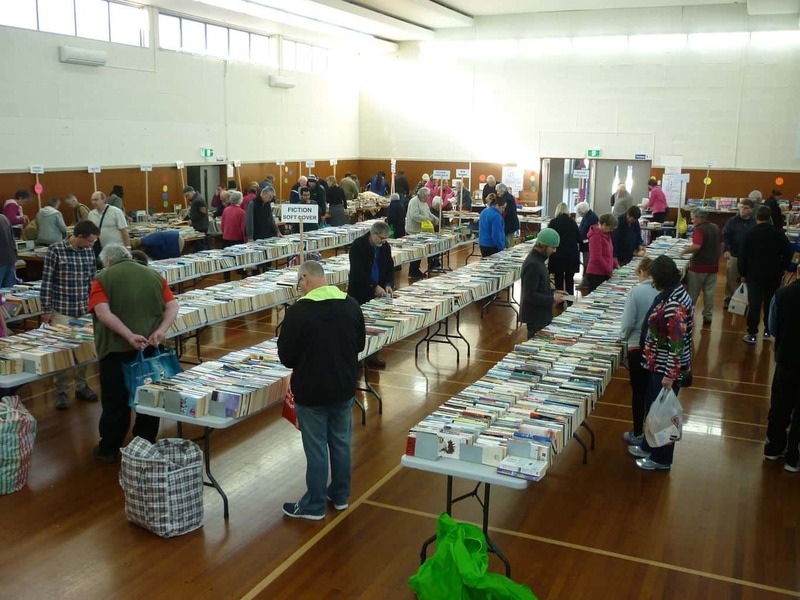 Calling Volunteers – Te Puke Kiwicoast Lions book fair has asked if we can help them on Saturday afternoon 2pm to help pack and carry some books. 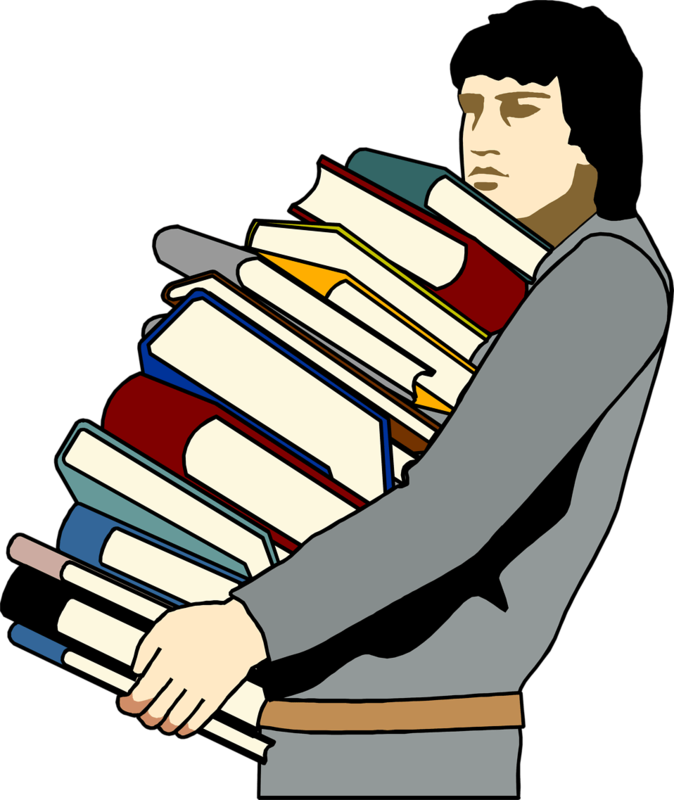 We will also be collecting some books for the youth at The Loft so get in touch and lets get behind a really awesome local cause. https://www.facebook.com/events/722956254543597/ Annual book fair…excellent quality books, magazines, puzzles and games. Open Thursday and Friday 8 am / 6 pm.